Reports of Islamic State (IS) pilots flying stolen jet fighters over the Syrian city of Aleppo have not been confirmed by coalition forces, the Pentagon said. The Dutch government has decided to send six F-16 fighter jets to Iraq to help the US-led international coalition in the fight against the Islamic State (IS) jihadist group, Deputy Prime Minister Lodewijk Asscher said Wednesday. Russia's new Sukhoi fighter jets cost more than 1 billion rubles ($28 million), Col. Gen. Viktor Bondarev, the Russian Air Force commander-in-chief, said Tuesday. 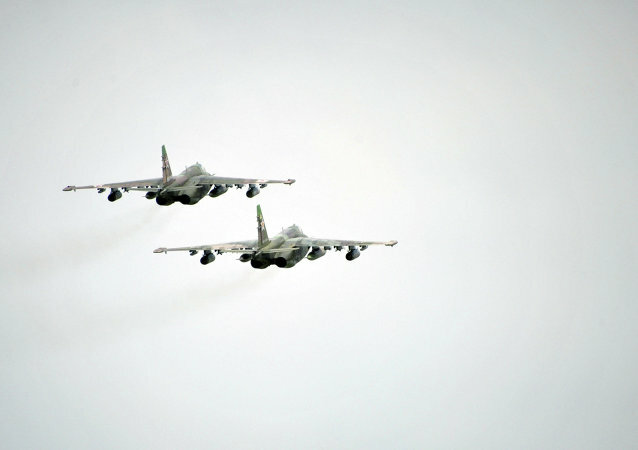 The Ulan-Ude Aviation Plant (UUAP) may resume the production of Sukhoi Su-25 fighter jets, the plant’s managing director Leonid Belykh said. 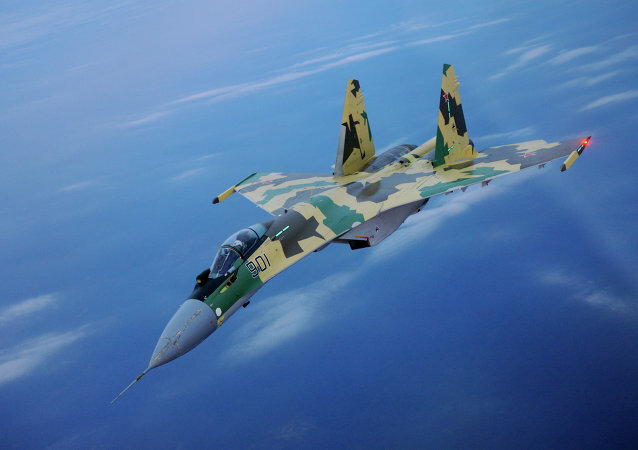 A Ukrainian Sukhoi fighter jet delivered a rocket near the city of Shakhtarsk, located within the 40-kilometer ceasefire zone around the site of the downed Malaysia Airlines passenger jet, a RIA Novosti correspondent reported Tuesday.